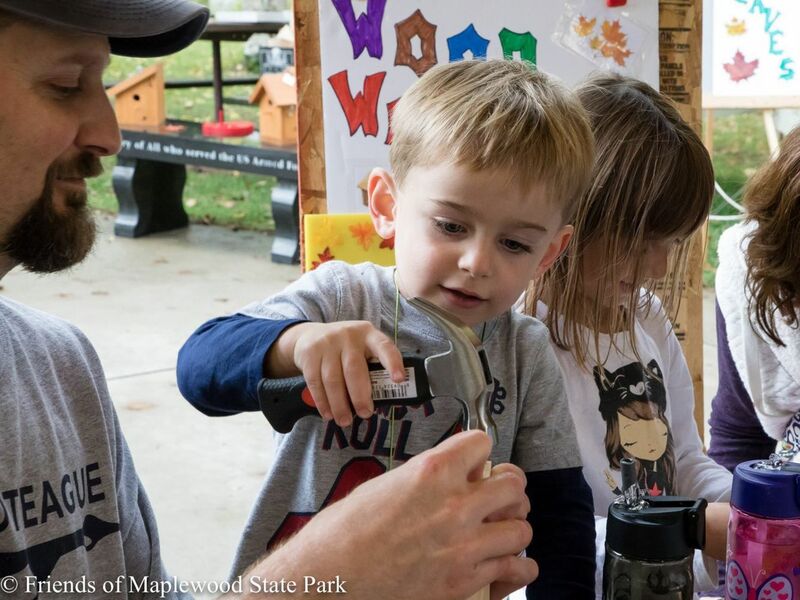 Welcome to the Friends of Maplewood State Park website. Our organization consists of members that enjoy and appreciate this great natural resource. 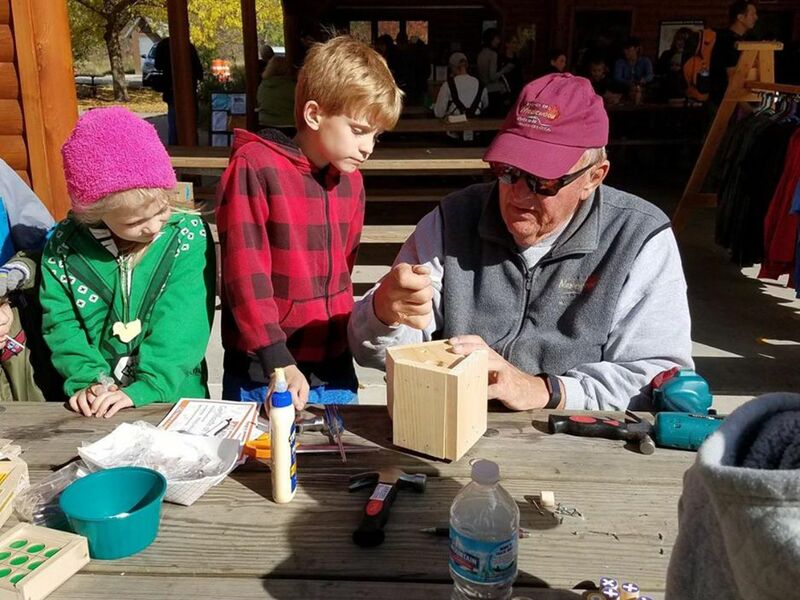 Our goal is to work with park management on various projects and events so that you and your family can enjoy the park year round. Join Us Today! 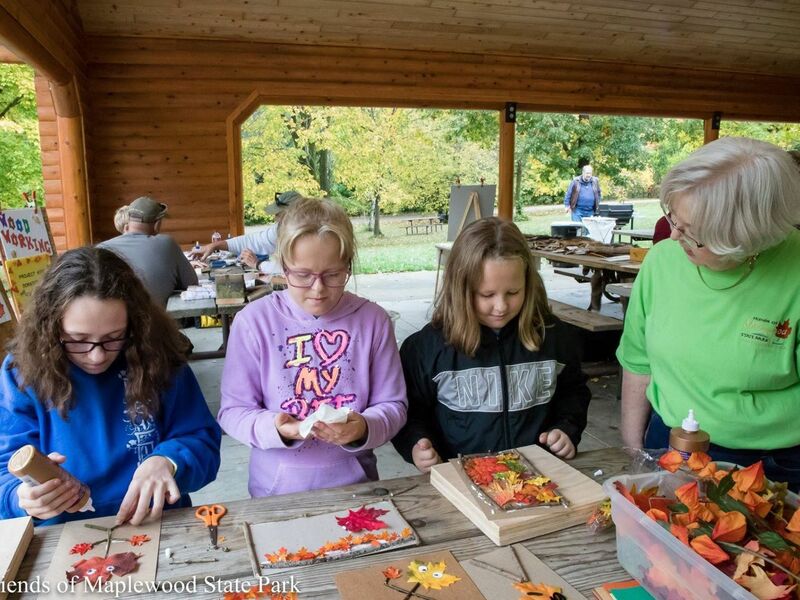 | 2019 Winter/Spring Newsletter "The Maple Leaf"
A great day to visit Maplewood State Park. 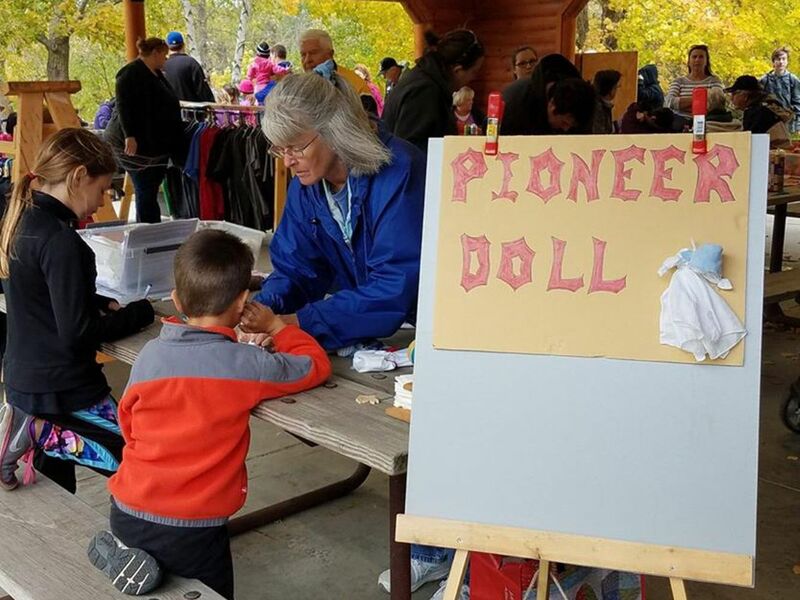 There will be lots of activities to make it a fun time: We’ll be teaching all about collecting sap and making maple syrup. 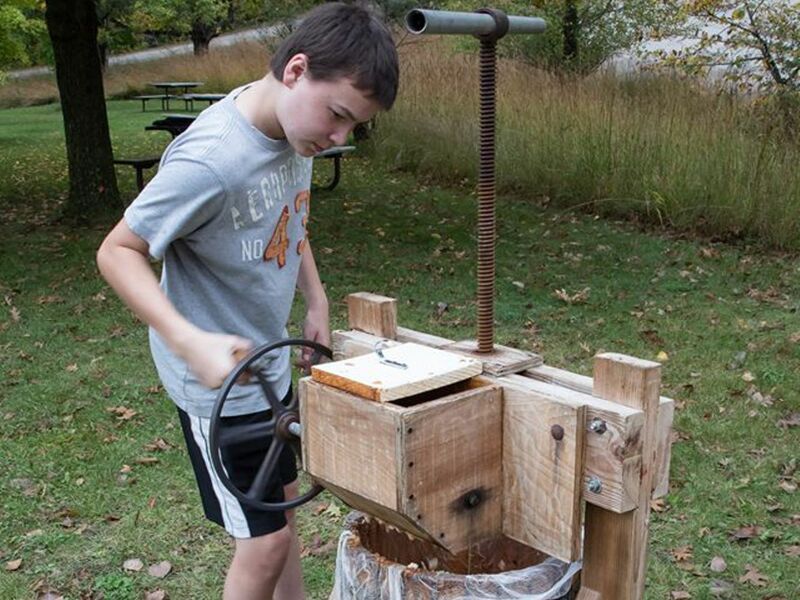 You’ll be able to learn how they made syrup years ago. So you don’t tap the wrong tree, we’ll be showing you how to identify that sugar maple when it doesn’t even have leaves. You can always take a hike or look for the hidden maple leaves (providing we have no snow). And we’ll have some ice cream topped with maple syrup for you to taste. If you get hungry we’ll have brats and hot dogs for sale. 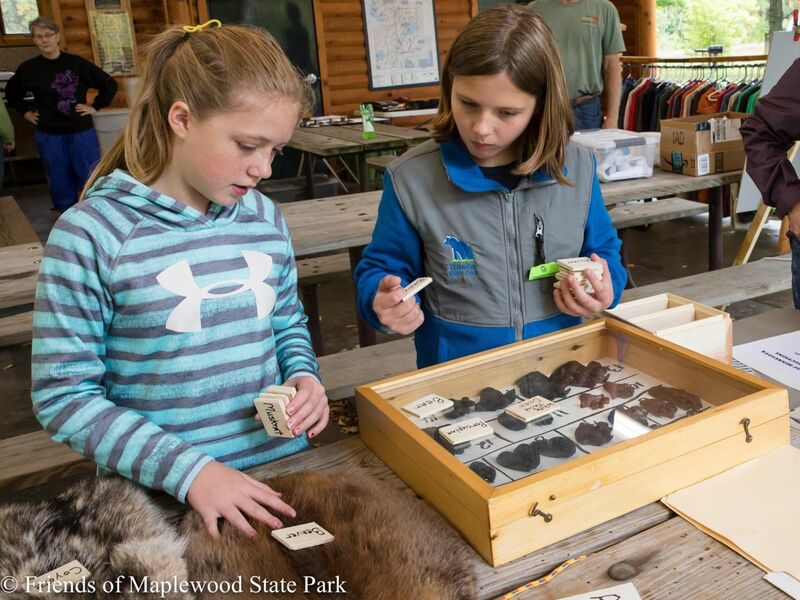 It’s a great time so come on out to Maplewood State Park on Saturday, April 6th.